In late December, Amir Khan and his representatives appealed to the WBA and IBF boxing authorities that his light-welterweight world title defeat at the hands of Lamont Peterson should be overturned. Only a few days ago, Khan himself, released new evidence for his cause after watching a recording of the fight. The recording shows that there was a mystery man speaking with one of the judges during the fight. That man has since been identified as Mustafa Ameen (pictured celebrating on the far left). Richard Schaefer (CEO – Golden Boy Promotions), who promoted the Khan-Peterson fight, has stated that Ameen is an IBF official, something which Freddy Roach (Khan’s trainer) has questioned. The recording shows Ameen leaning over judge George Hill, who scored the contest 113-112 in favour of Peterson. 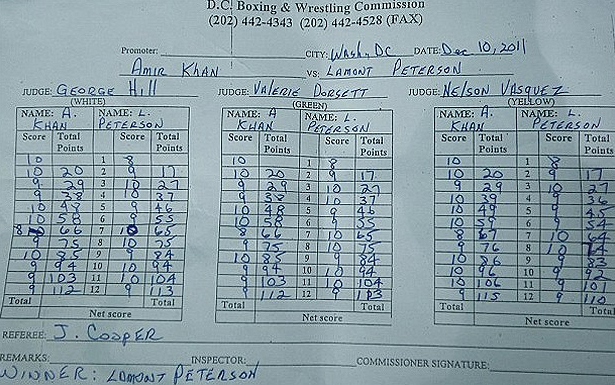 As you can see in his scorecard below, Hill scribbled out his original scores in the seventh round, changing his verdict from 10-8 in Khan’s favour to 10-8 in Peterson’s favour. It is more probable than not that the original 10-8 Khan score was down to human error. After all, Khan was deducted a point by the referee in the seventh round so his maximum possible score would have been 9. So if Hill thought Peterson had won the round, 10-8 is the correct score, otherwise it would have been 9-9 on the scorecard. Peterson would only have been scored an 8 if the referee had given him a count which was not the case. The two other fight judges also scored the seventh round 10-8 to Peterson. Experts, who followed the fight and scored the rounds, concur with the 10-8 seventh round score. However, it is Roach’s view that due to the possible breach of interference rules, the fight should be declared a no contest resulting in a rematch being awarded. According to Richard Schaefer the WBA have verbally agreed that an immediate rematch will take place and are urging the IBF for the same decision. 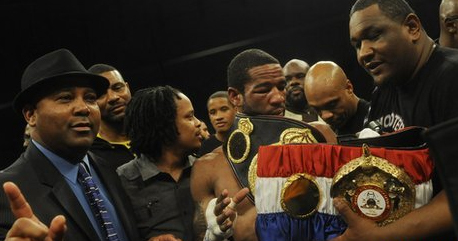 This is a great shame for Lamont Peterson who performed so valiantly in Washington DC but one thing is for certain, if there is a rematch, its one that shouldn’t be missed. 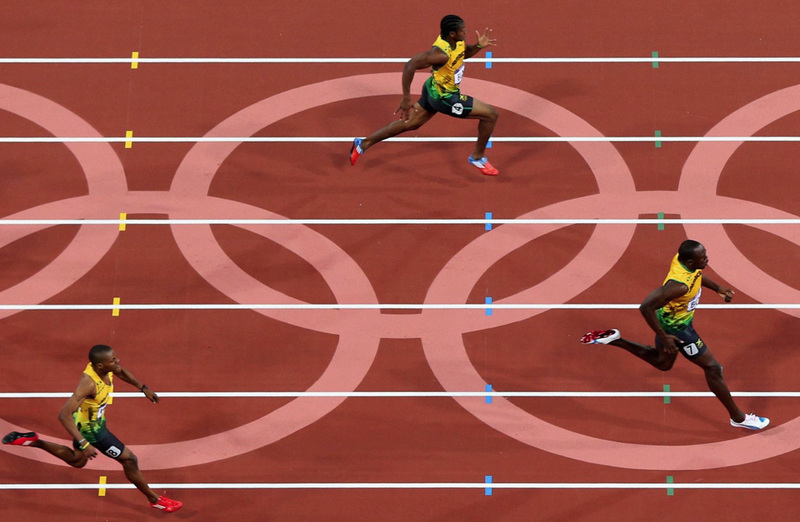 Should video technology be introduced in football? Funny how the WBA take the moral high ground when a rematch is the most financially rewarding scenario…. I am a huge Amir Khan fan, but I think Lamont Peterson exposed some some pretty massive weaknesses in his game. He needs to work on fighting inside the phonebooth (where his natural advantages of speed and reach are negated) before considering a rematch with the crafty veteran. Allegations of tampering make good twitter updates, but won’t change the outcome of the rematch (if it happens).